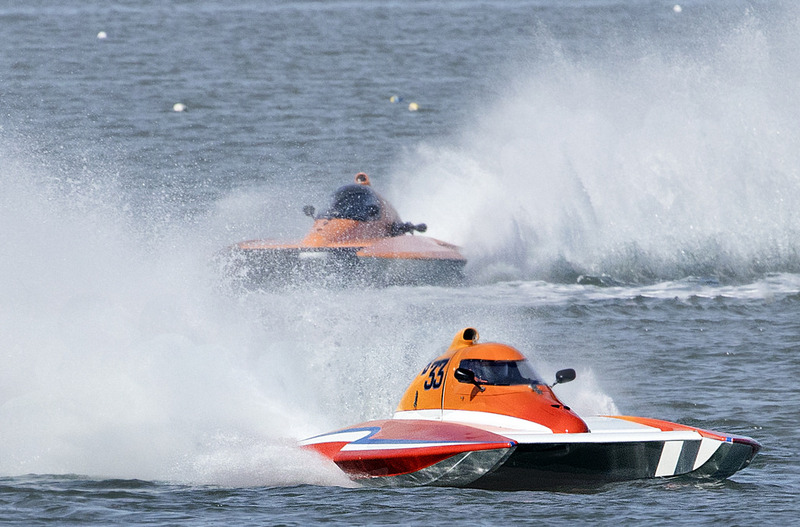 The Sarasota Power Boat Grand Prix is back! Starting on June 23, gather your friends for an incredible festival and witness several of the best watersport racers go head-to-head in this one-of-a-kind event. The races start on June 30 and highlight state-of-the-art powerboats and AquaX jet skis in different categories, ending on July 1. In case you're not able to attend, CBS will be broadcasting the main event live on Sunday, July 1. Watching high-speed races from some of the most skilled speedboat and jet ski drivers is awesome, but the Sarasota Boat Race Grand Prix is much more than just the competition. Before the races even start, you can take part in the festival from June 23 to July 4. It features fun and entertaining events for the whole family including the 3rd Annual Bob Rizi Memorial Golf Classic. Visitors will also get to participate in festival parties, the Friendliest Catch Fishing Tournament on June 27, a meet-and-greet with some of the drivers, and the Miss Powerboat P1 Swimsuit Contest. At the culmination of the Grand Prix, celebrate with other enthusiasts at the Bayfront Park Fireworks Spectacular at Bayfront Park on July 4. Proceeds from the festival will go to the Suncoast Charities for Children, a non-profit organization that provides annual grants for children, teens, and adults with special needs as well as their families. It looks like people in Sarasota have a busy month coming their way. If you live near the city or just passing by, be sure to check out the Sarasota Boat Race Grand Prix and witness a few races from the best drivers in the world. Keep up with the latest events in Sarasota by registering on 941area, your free guide to everything going on in Bradenton and Sarasota.